Emil and Estrid Vodder developed Vodder Lymphatic Drainage in France in 1932. It is regularly researched and used by medical professionals all over the world. It is a gentle technique that stretches and torques the skin in precise movements to stimulate the lymph flow. In cases of severe damage or abnormalities to the lymphatic system, manual lymphatic drainage can be used to create new lymphatic pathways and promote a healthy lymphatic flow. Can Lymphatic drainage help you? and listed with the Lymphedema Association of Quebec. Lymphatic Drainage massage is useful to help decrease the swelling in the ankles and elsewhere in the body. It can also help with digestions and other bodily aches that appear. Manual Lymph Drainage massage can help increase the lactation flow, and help to prevent blockages. Pre-Natal Lymphatic Massage can help if a baby is having digestive problems such as constipation or indigestion, it is also helpful in helping the baby breathe better and decreases sinus and ear blockages. Many people have residual swelling after they have had an operation. Sante & Physique specializes in Lymphatic Drainage therapy that can help reduce the swelling to decrease the time needed to heal. The operation could be for Orthopedic, Medical or Aesthetic reasons. Lymphatic Drainage Massage is effective in balancing the hormonal effects of the menstrual cycle and any pain or swelling associated with it. Many types of cancer require treatments that include the removal of lymph nodes and part of the lymphatic system. This type of treatment can increase the chances of long-term swelling and lymphedema. Lymphatic Drainage Massage and Compression Therapy will help to release and manage the lymphedema and swelling. 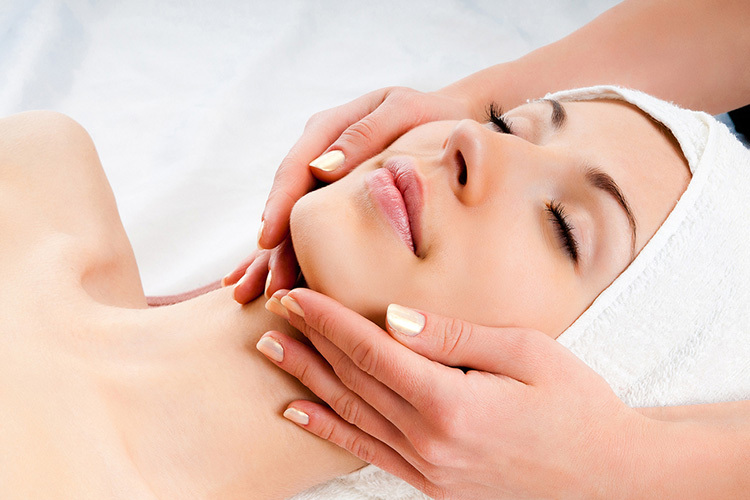 A Manual Lymphatic Massage increases the lymphatic circulation including the circulation in the sinuses. This increase in circulation will help to decrease any ear blockages, and help decrease symptoms of Meunier’s Disease if it is caused by lymphatic reasons. A manual lymph drainage therapy can help to decrease the occurrence of chronic sinusitis and chronic sinus congestions. Most headaches are caused by hormonal, digestive and muscular imbalances. Lymphatic Drainage Massage can help to level these imbalances and decrease the occurrence of headaches. Lymphedema is a condition whereby a limb/limbs/body parts increase in size due to fluid retention in the area. This fluid retention is caused by a dysfunction in the lymphatic system caused by genetic, morbidity or direct damage to the lymphatic pathways. While a cure for lymphedema does not exist, it can be managed and ameliorated with Vodder Lymphatic Drainage and Compression Therapy. 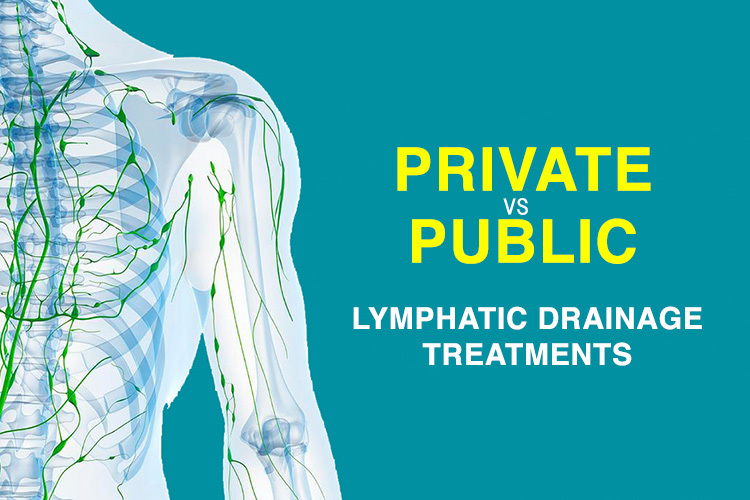 Lymphatic drainage can help patients heal after surgery by reducing swelling and detoxifying the body. Book an appointment today for a Lymphatic Massage Treatment.